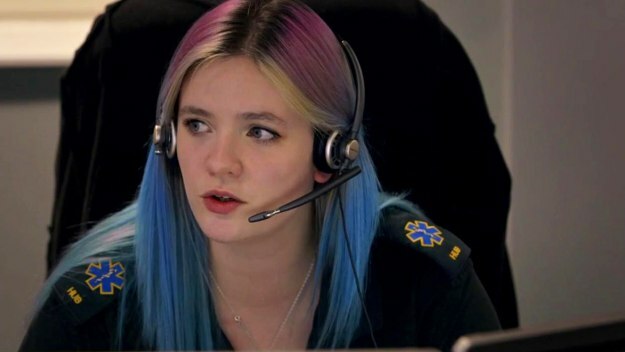 Catch up 999: What's Your Emergency? 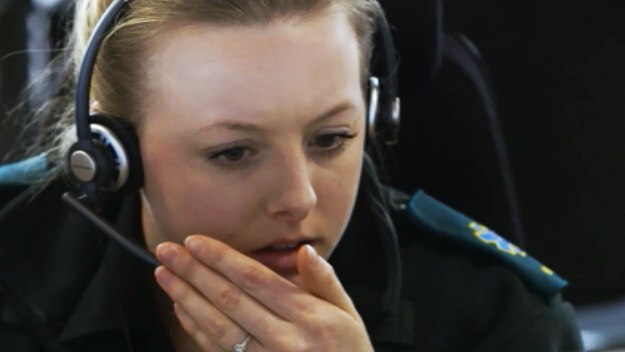 Most recent episodes of 999: What's Your Emergency? 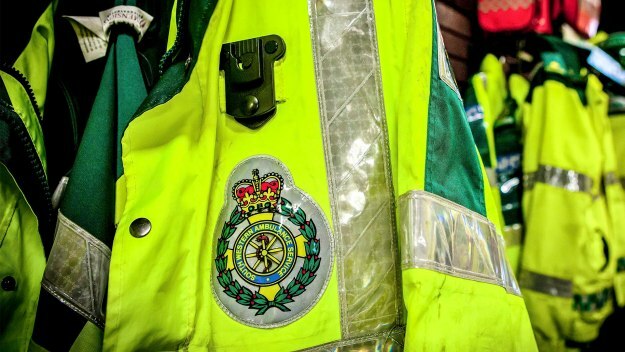 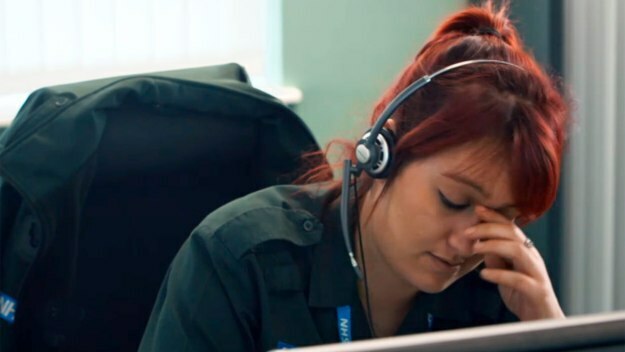 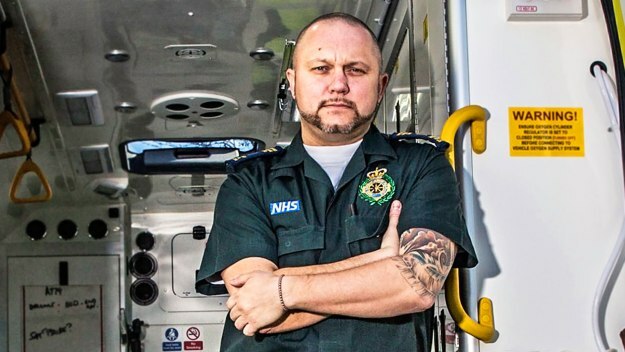 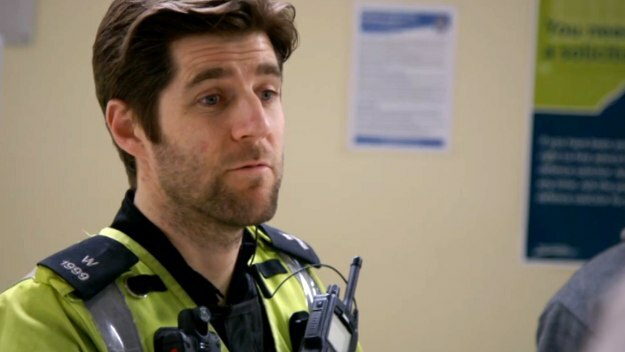 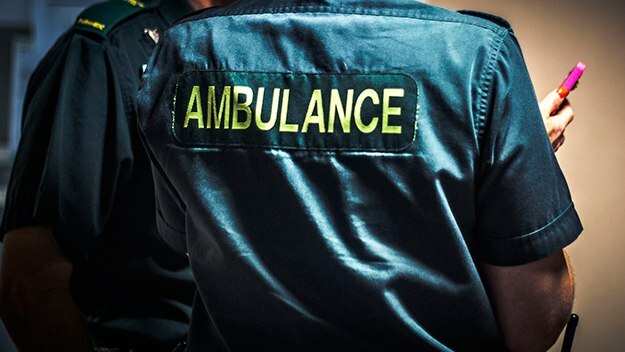 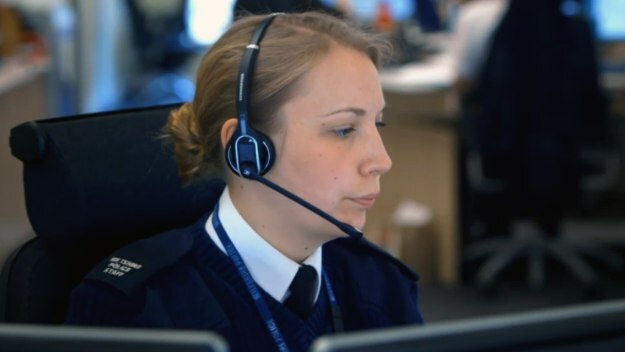 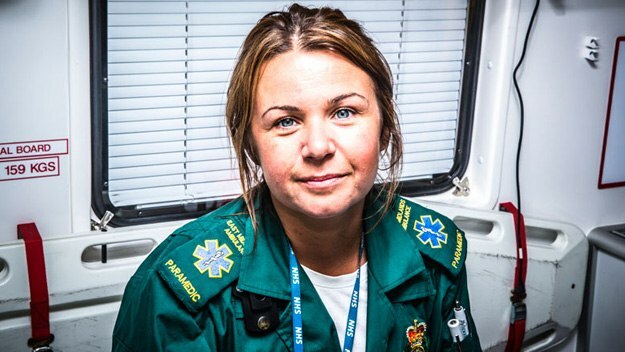 Most popular episodes of 999: What's Your Emergency? 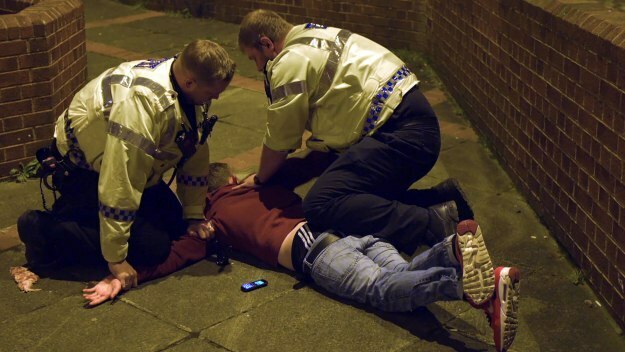 The number of people sleeping rough in the UK has doubled in six years. 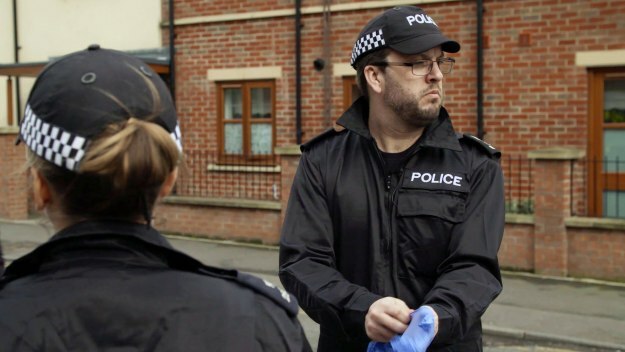 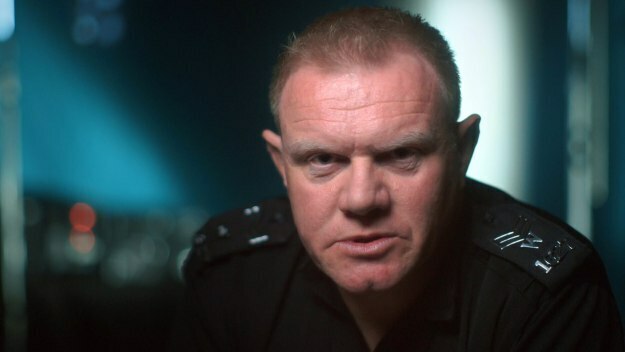 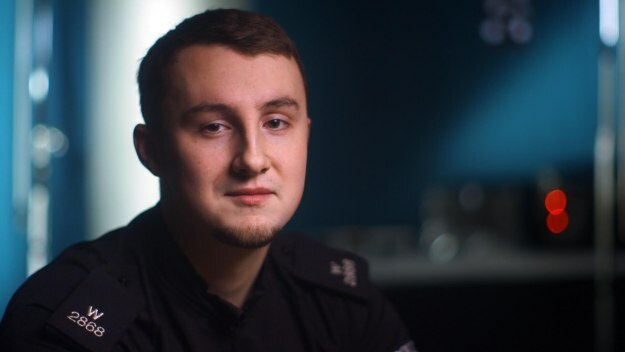 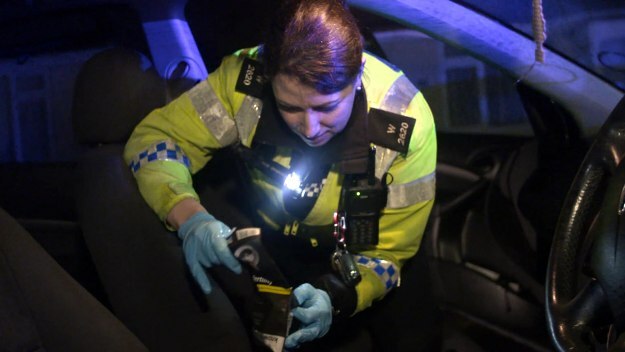 This episode explores the impact of homelessness on Wiltshire Police.